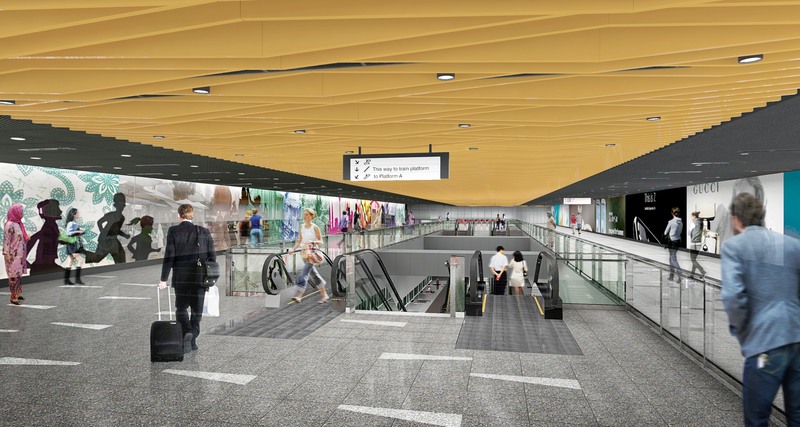 The Klang Valley Mass Rapid Transit (KVMRT) System is one of the most important and largest transport infrastructure projects in Malaysia. 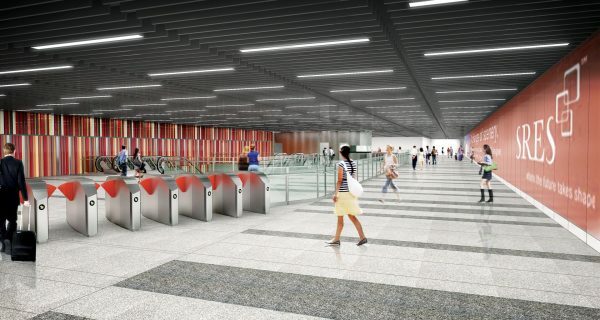 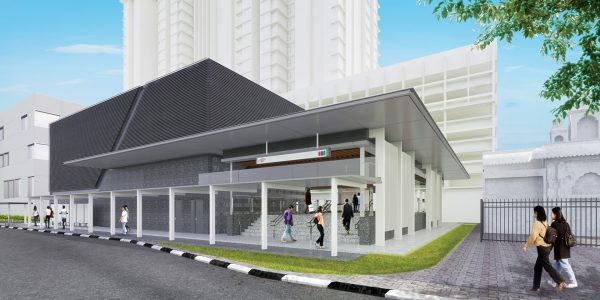 Comprising of three MRT lines; MRT Line 1, MRT Line 2 and MRT Line 3 – when completed, the system will provide a major boost in the integration and efficiency of urban public transport. 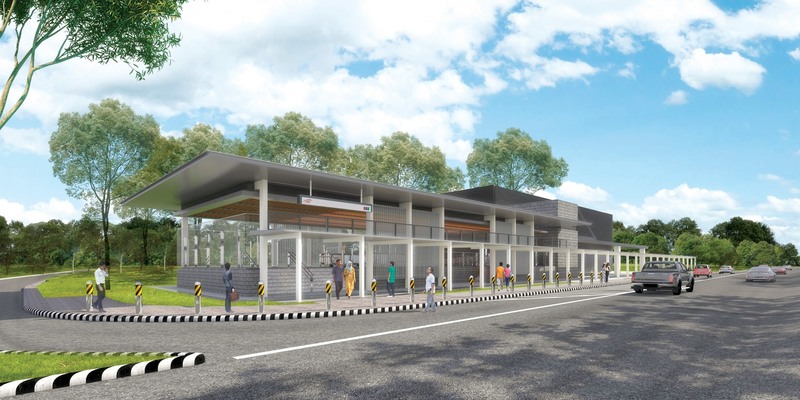 As part of the new network, the MRT Line 2 (SPP Line) serves a corridor with a population of around 2 million stretching from Sungai Buloh via Kuala Lumpur CBD to Serdang before ending at Putrajaya. 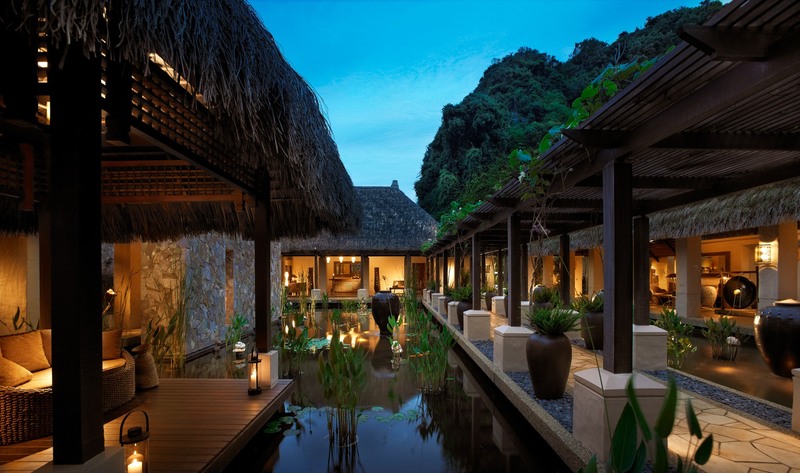 Driven by a need for an identity and a quest for clarity of passenger movement, the architecture attempted to re-capture the lost romance of vernacular Malay architecture besides reducing the complexities of modern travel. Leveraging on the concept of a ‘Serambi’ – foyer area of a Malay house where people meet, the design of the stations reflects its architectural qualities in totality: from function, aesthetics to sustainable climatic solutions. 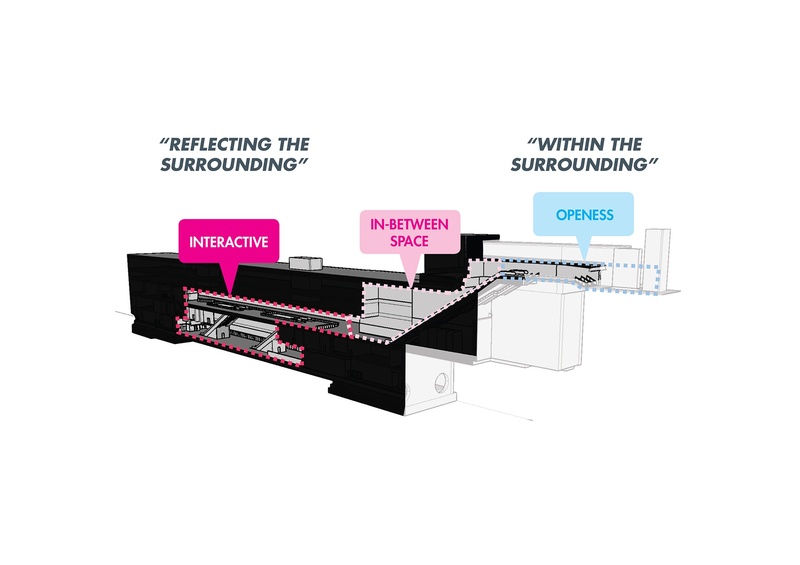 The wayfinding graphic design is integrated within a shared vision. The underground stations are designed to emphasize on local identity. 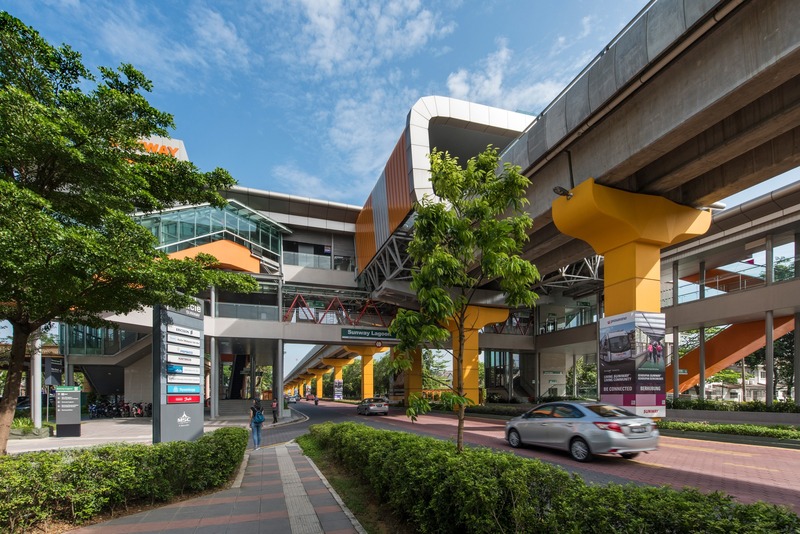 The design strives to give the residents a sense of belonging to the stations in their neighbourhood and the visitors a sense of locality as they travel through the different neighbourhood along their journey.